Rhino News, etc. 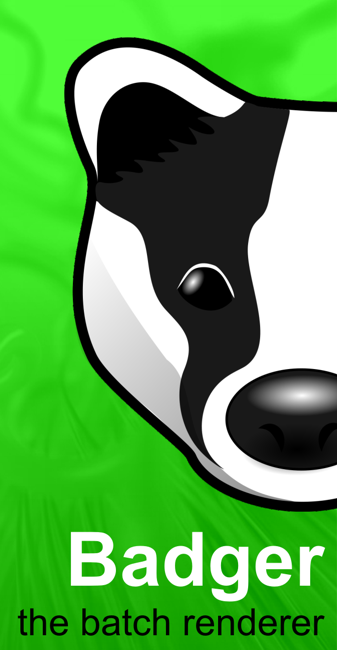 : Badger 1.0 - the batch renderer for Rhino - Released! Badger 1.0 - the batch renderer for Rhino - Released! It's designed to work with all Rhino compatible renderers, and it's great for setting up overnight render jobs without scripting using V-Ray, Brazil, Maxwell - or one of the other plug-ins. There are lots of features. Anyway - wander over and give it a try. At the very least, let us know what's missing! It's fantastic, easy and powerful. If you need a batch rendering option this it's everything you need. It worth all the 65Euros, I've already bought it. unnecessarily complicated, can not save HDRI or EXR format and On top of commercial....why?